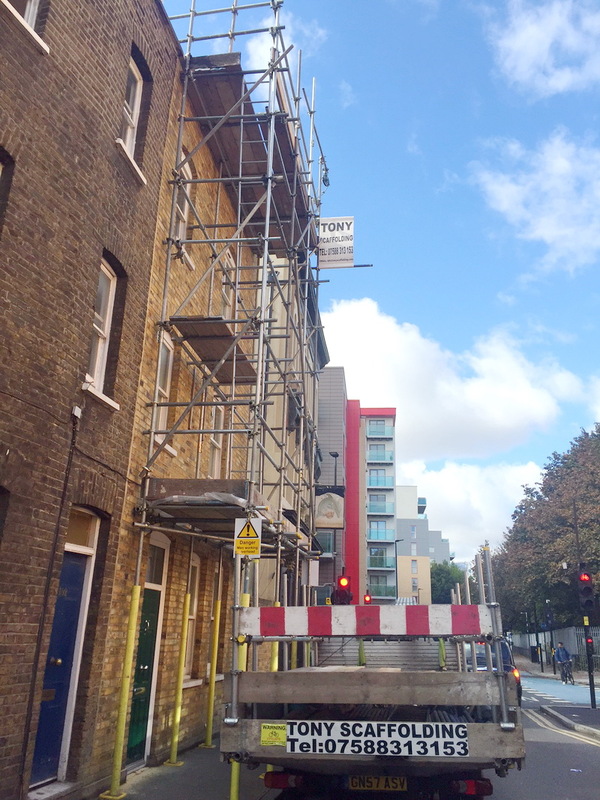 Chimneys are still very common in most modern houses, especially in London and the adjoining areas. 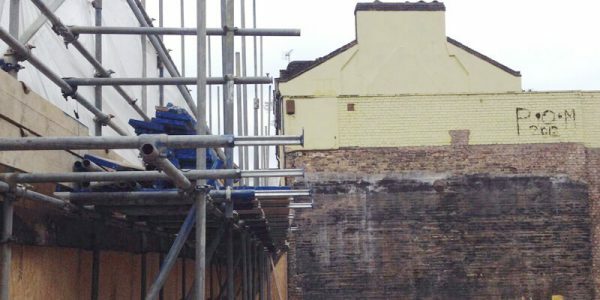 However your chimney may require maintenance or repair, renewing the brickwork, pointing, lead flashing or many other areas. 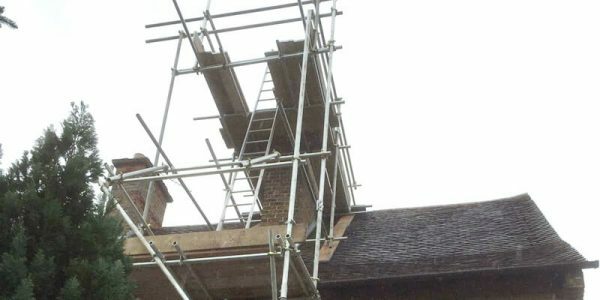 Working on a chimney scaffold without any protection can be dangerous, especially if you don’t have any sort of support. 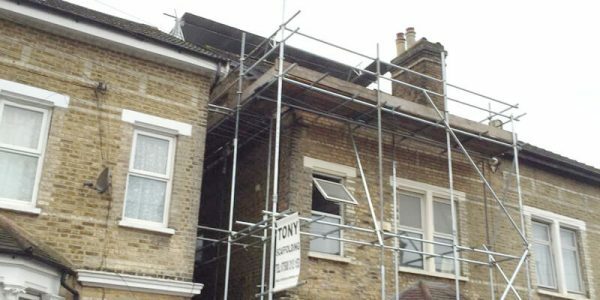 That’s why we at Tony Scaffolding offer top-of-the-line chimney scaffolds that are easy to rig up. 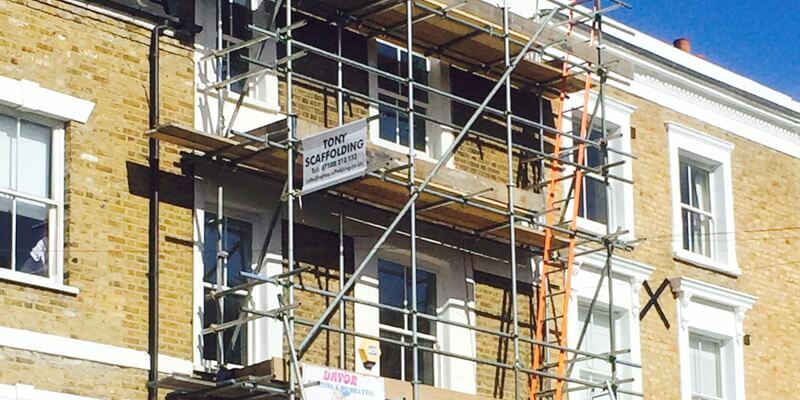 Our specially designed scaffolds are made from high quality aluminium and are also suitable for sloped roofs. 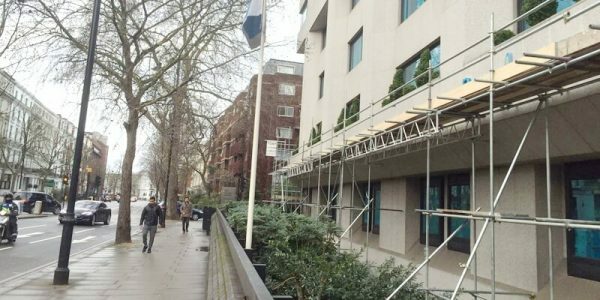 They can easily be rigged on roofs with an angle of up to 45 degrees. 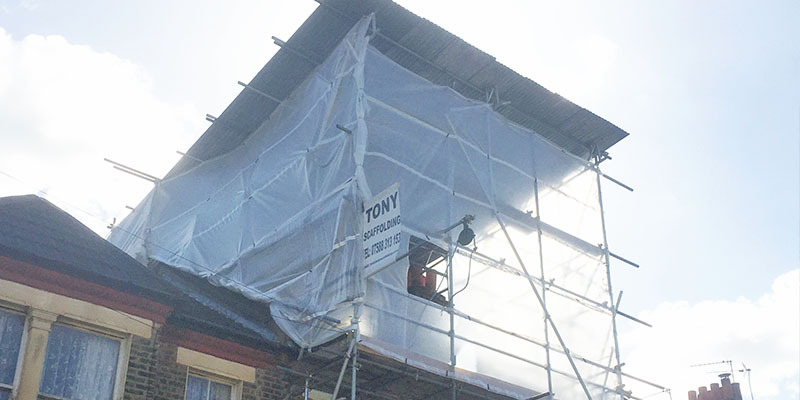 Tony Scaffolding has been in the scaffolding business for more than 20 years. 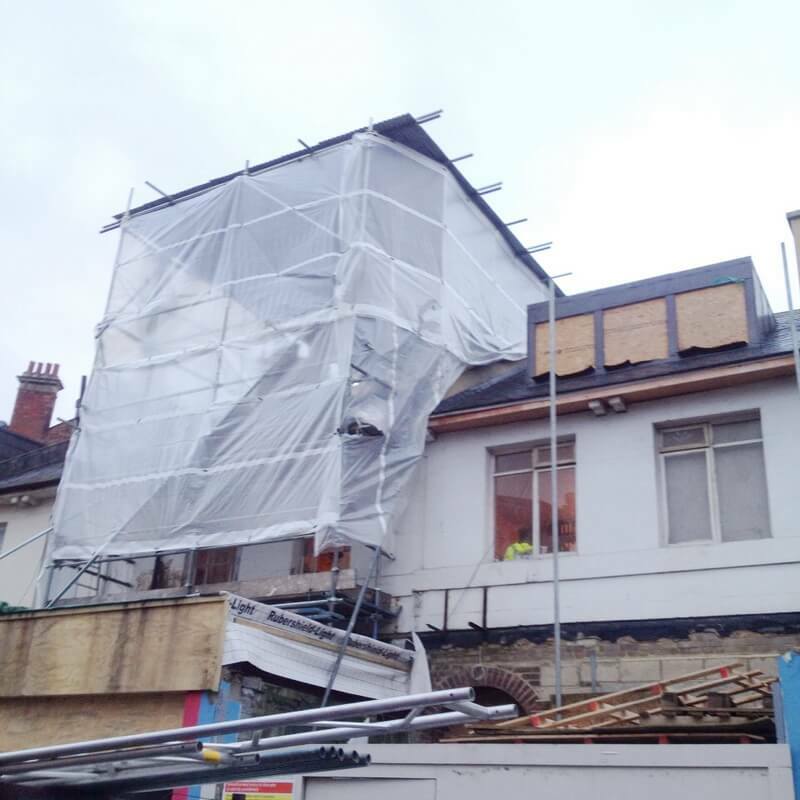 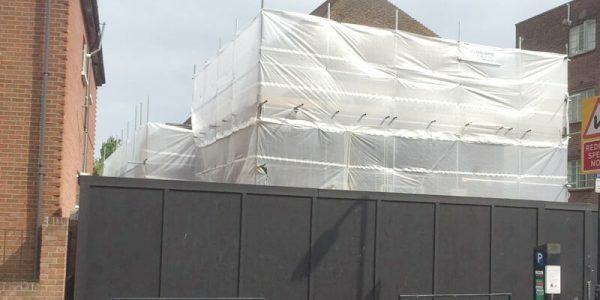 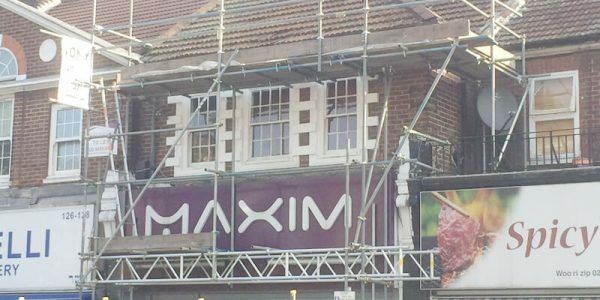 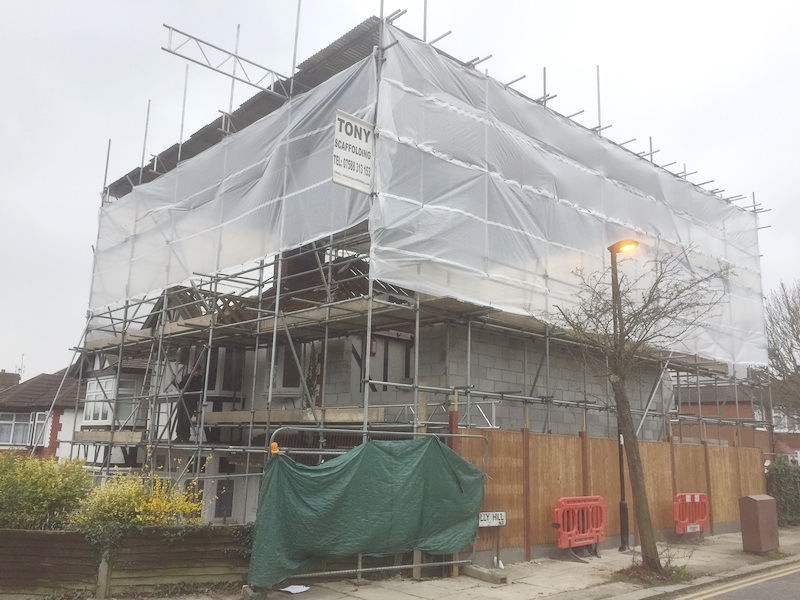 We started out by using traditional wooden scaffolds, but we have now transitioned towards using high quality aluminium grade scaffolds that are more durable and stronger. 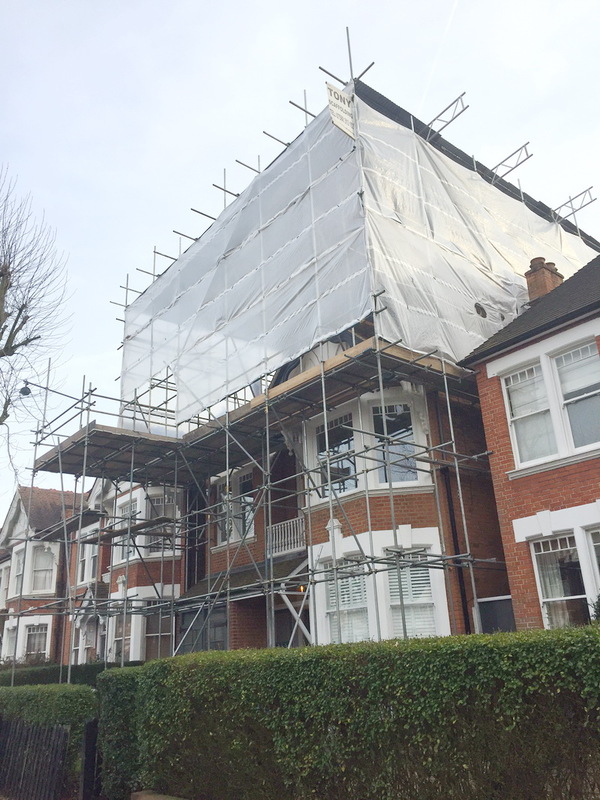 If you can’t install our chimney scaffolds, just give us a call and we will send over a team to install the scaffolds for you. 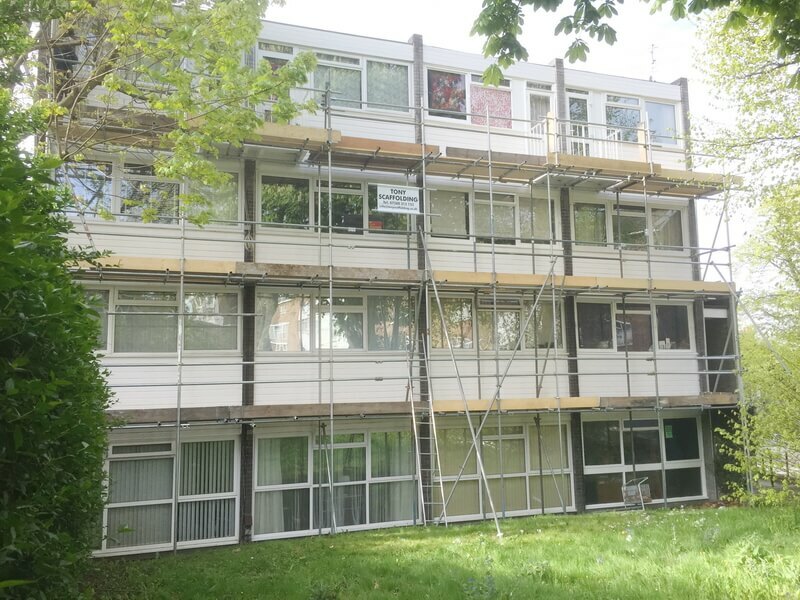 With our high quality scaffolding system, you will be able to set up a working platform that’s not only easy to install, but the final product is also quite durable and safe as well. 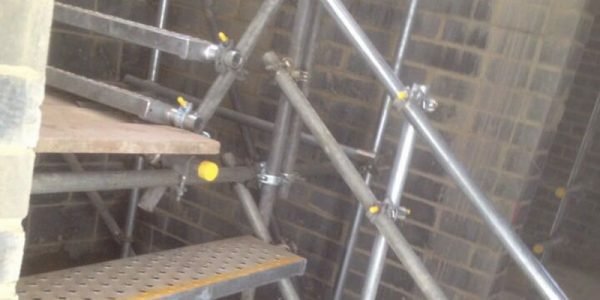 Unlike other kinds of scaffolding systems, this one is very easy to rig up. The chimney scaffolds we offer are available in a number of different sizes too, so you can choose one according to the right fit.